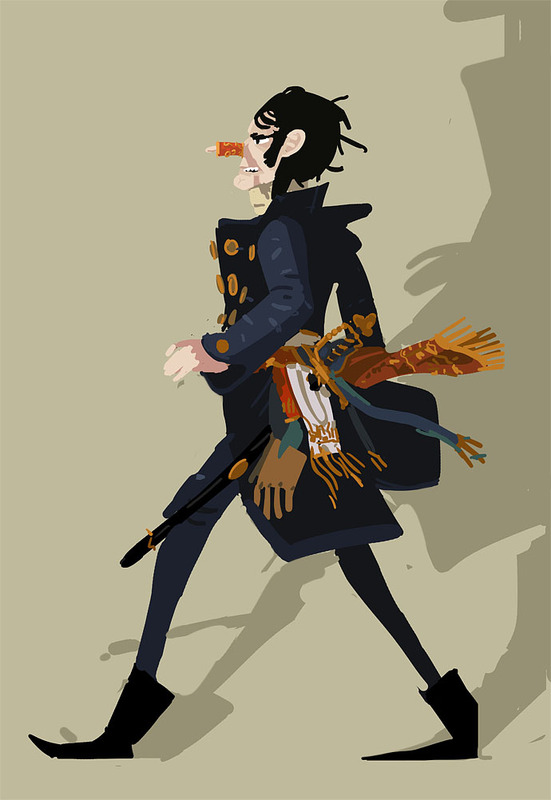 A character from a Goya painting. You know the one. You know.